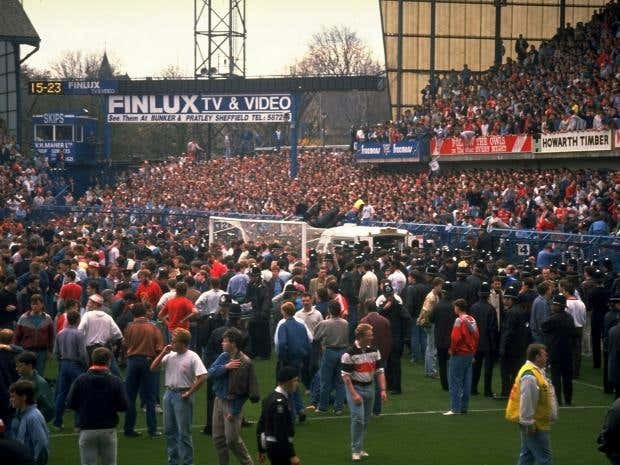 Legal experts will meet next week to hammer out the details of how a ‘Hillsborough Law’ might prevent a repeat of the institutional subterfuge and lies which followed the death of 96 Liverpool supporters at Sheffield Wednesday’s ground in 1989. It took 27 years to establish the degree to which South Yorkshire Police and other public services failed supporters, with the police then involved in a calculated project to deflect blame by besmirching supporters and it is expected that a ‘Hillsborough Law’ will be drafted and tabled later this year to ensure that cannot happen in the future. A symposium will be held in Liverpool next Wednesday, coordinated by the Liverpool Law School and Jackson Canter solicitors, at which Pete Weatherby QC, who represented many families at the Hillsborough inquests which concluded last year, is among the speakers. It will consider how the experience of disastrous management in the NHS can inform the bill. The Mid Staffs NHS Foundation Trust Public Inquiry led to the introduction of a ‘duty of candour’ across the NHS in 2014 and drafters of the Bill must decide whether statutory or regulatory regimes are the most effective approach to challenging institutional defensiveness. The NHS has imposed a regulatory requirements of ‘candour’ and whistleblower protection, though the Bill could make it a criminal act to mislead the general public or media “intentionally or recklessly.” Those who mislead court proceedings or inquiries or fail to provide witness statements could also be prosecuted. Another aim of the ‘Hillsborough Law’ would be to re-balance inquests, to prevent those struggling to cope with the financial might of public bodies by providing legal funding for bereaved families at inquests where police are involved. 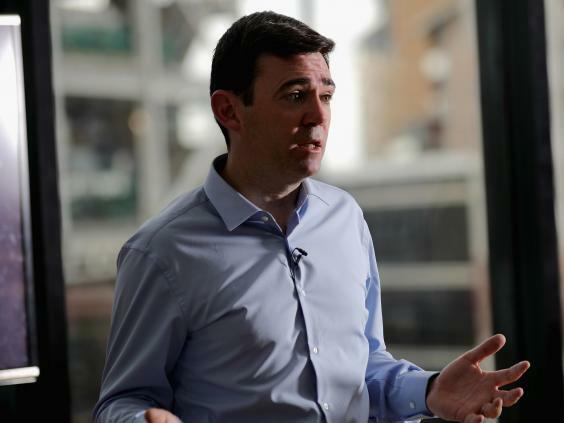 “We must call time on the uneven playing field at inquests where public bodies spend public money like water on hiring the best lawyers when ordinary families have to scratch around for whatever they can get,” MP Andy Burnham, who will push the Hillsborough Law, recently said. At the Liverpool symposium, there will be at least three workshops that will, respectively, consider: the Bill itself; the success or failure of the ‘duty of candour’ in the NHS context, enshrined in the Health and Social Care Act 2008 and the NHS Standard Contract 2014/2015; and police/public body accountability more generally. Speakers also include Deborah Coles of the respected INQUEST charity and a former NHS Trust chief executive, Alan Yates. The Bill’s drafters, Weatherby and Jackson Canter’s Elkan Abrahamson, will consider the feedback from the symposium participants in order to develop and improve the Bill in preparation for presentation to Parliament.